Stunning three sided brick ranch home in highly sought after Glenaire section of the Hamilton Mill subdivision. Finished terrace level with full kitchen, family room, bedroom, full bath, office and more. 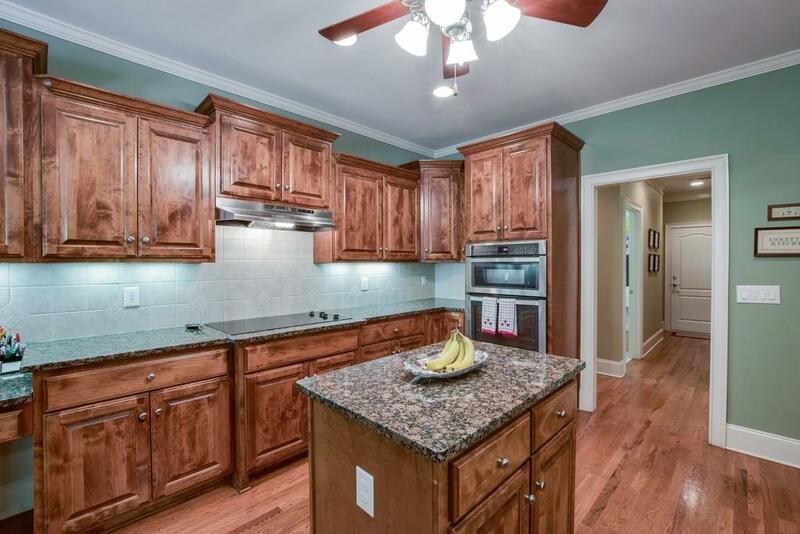 The upgraded kitchen has tons of cabinet space, granite counters and view to family room. Large rear deck overlooks the private, wooded rear yard. 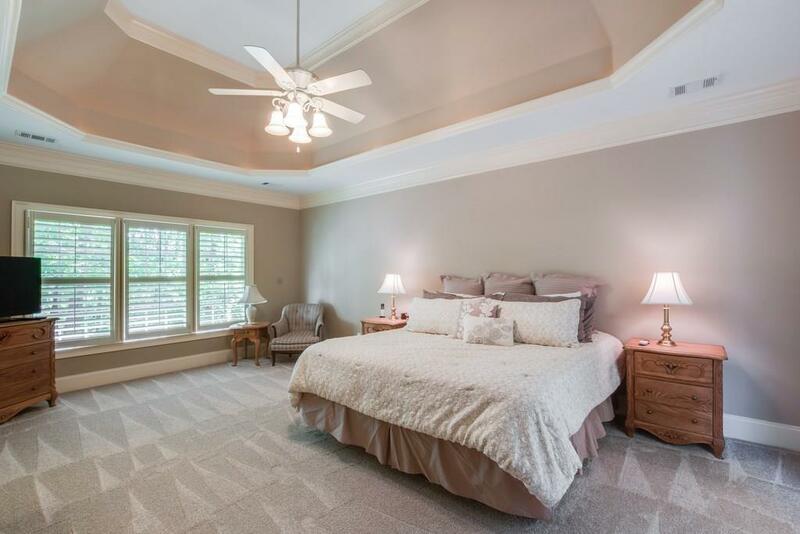 Master bedroom on main with two additional bedrooms and bath. Additional bedroom on upper level with private bath. Three car garage central vac.